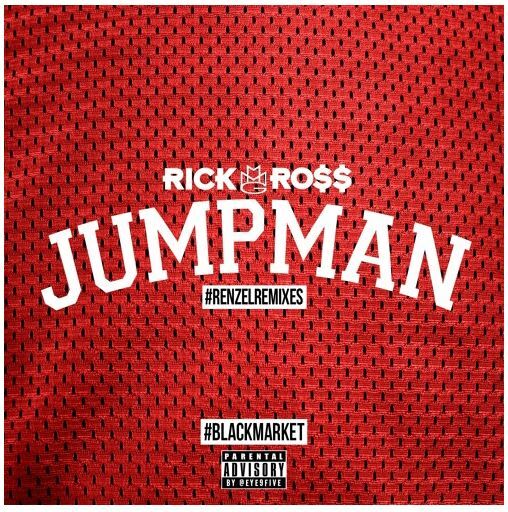 Rozay keeps the content coming with a new remix over Drake and Future’s banger ‘Jumpman’. His new album Black Market is due out on December 4th. Take a listen to Jumpan below. Jidenna is suited and booted as he drives through LA in the visuals for his remix to “Classic Man” featuring Kendrick Lamar. 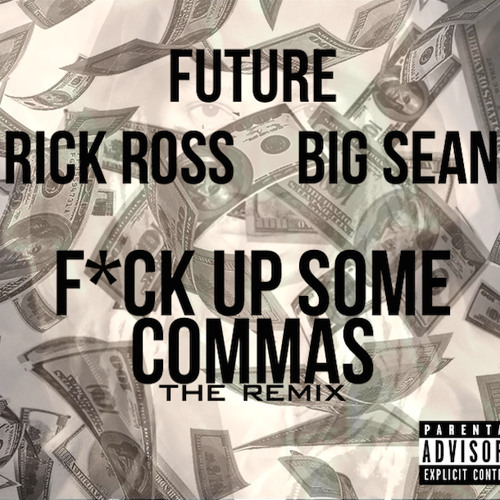 Future has released the remix for his track “Commas” featuring Rozay and Big Sean. Check it out below. Taylor Swift premiered the video for the remix to ‘Bad Blood’ at the 2015 Billboard Music Awards. The song features 2 verses from Kendrick Lamar. Take a listen to the song below along with the music video directed by Joseph Kahn starring a host of models and singers. Orlando’s YT Triz releases the official remix to his track “Vamonos” featuring Rick Ross and Lil Wayne. The original featured on his 2014 mixtape ‘Tales From Crime Hill’. Take a listen below. 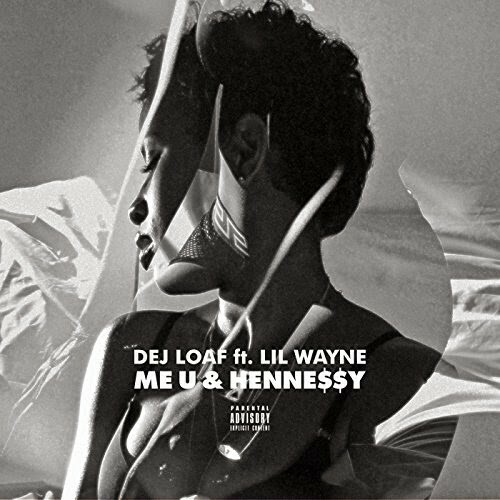 Lil Wayne adds a verse to the official remix of Dej Loaf’s “Me, U & Hennessy”.